I hope that you will join me in Los Angeles for these three sensational days. For more information, please visit the Legends website. VIP passes, which will allow you to attend all of the official events, are available for purchase by clicking here. 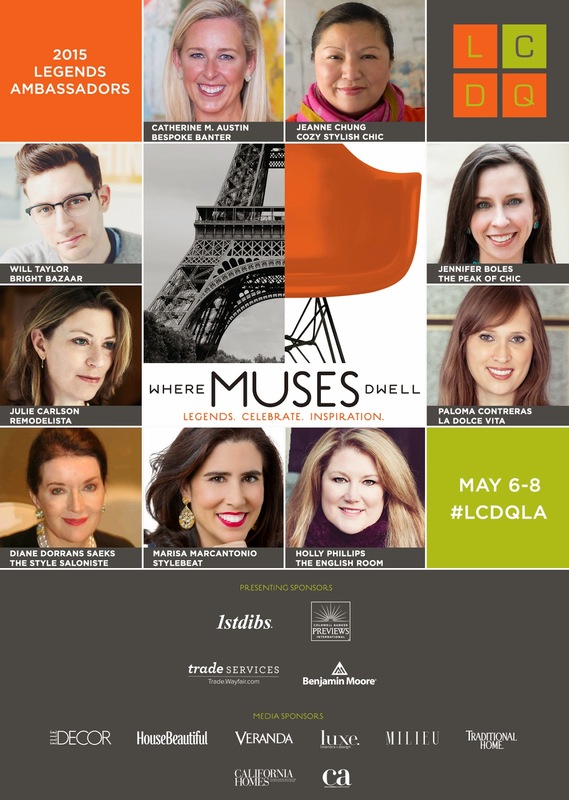 And if you're unable to attend Legends, you can always follow the buzz on social media by searching on the hashtag #LCDQLA.